I live in a 3-bedroom mobile home, fairly new. 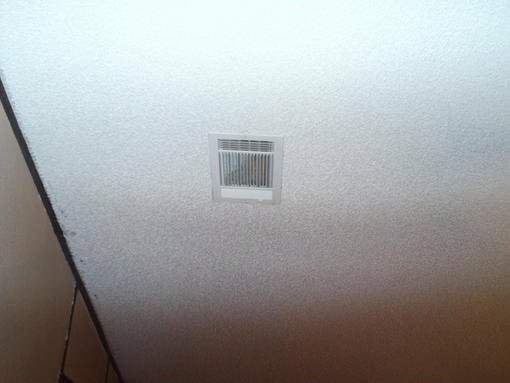 The A/C works pretty well here (Dallas-Fort Worth), but in my son's room, with the ceiling vent just five feet away from the A/C closet, the blower pressure does not seem to be as high as it could be. Is there a tool I can rent or buy rather than hire somebody to clean the duct? Also, I saw an A/C guy use a thermometer to check the temp output of the vents. What sort of temp gauge was that? Will a normal cooking thermometer work?